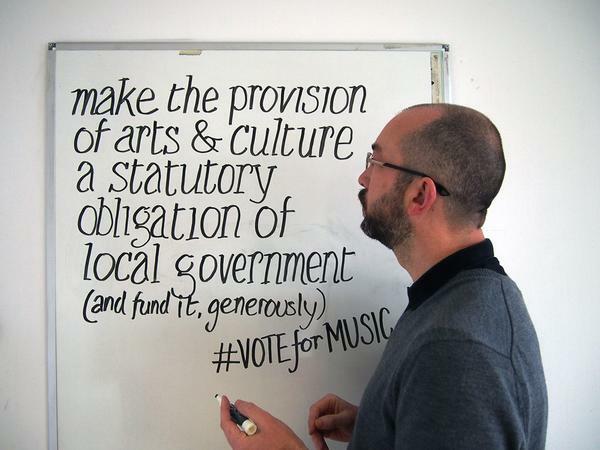 #VoteForMusic was a campaign kick-started by the hub, with support from Music Venue Trust and The Great Escape, designed to raise awareness of music industry issues during the 2015 election campaign. 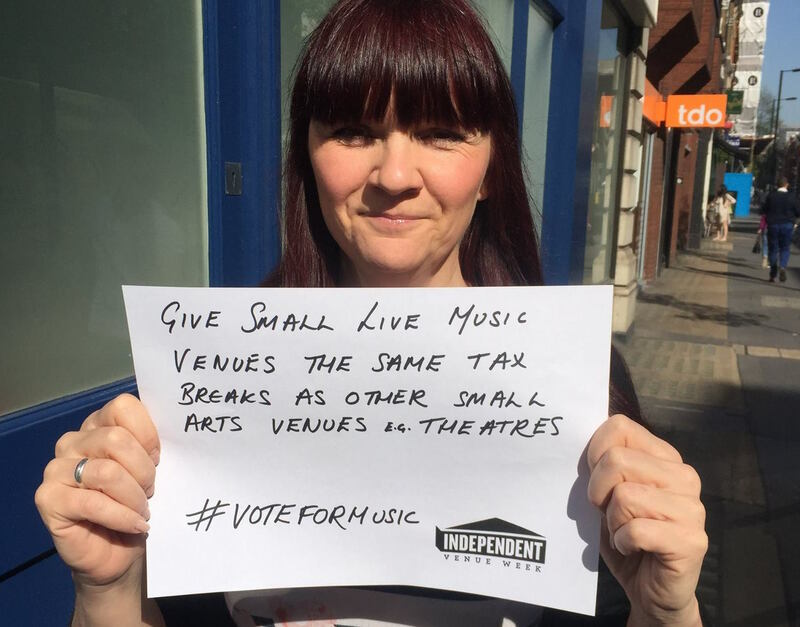 From 9 April to 7 May, we asked music fans, musicians and other industry professionals – anyone who cares about music – to cast their vote for the single most important issue they want the next government (regardless of its political hue) to address. View our Social Media Wall to see how people cast their votes during the campaign. 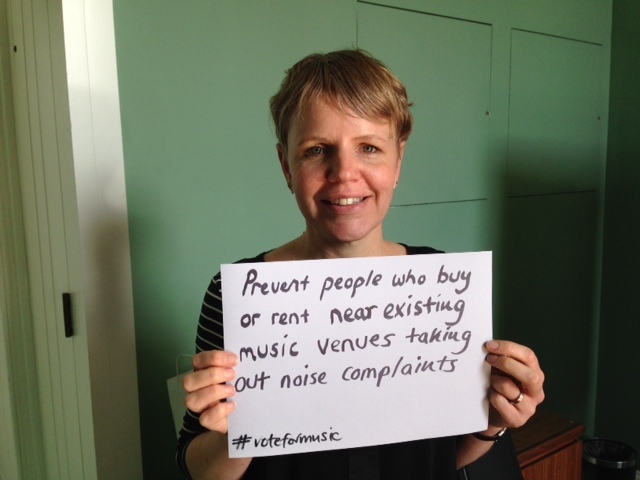 Because in 2014, the music industry contributed £3.8bn to the UK economy, so introducing legislation that helps it flourish is a no-brainer. Doing so will benefit fans, musicians, venues and everyone making a living from, and enjoying, music…. and the UK’s economy and society at large. 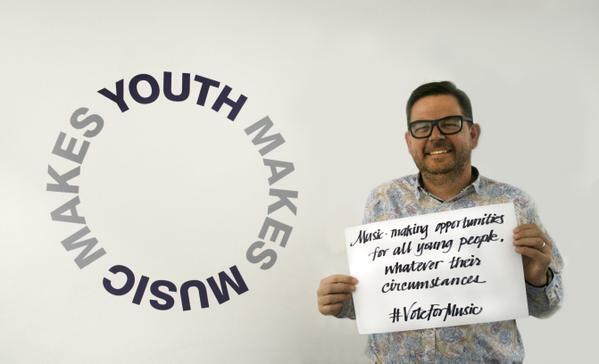 #VoteForMusic has been an apolitical campaign - it’s not been about attacking or supporting any one party – rather it’s been about encouraging political engagement and reminding people that it’s good to have a voice.